Attention, all prospective law school students! If you are striving for a future career in business law, there are a variety of available paths. Common routes include: (1) J.D. programs that specialize in business law, (2) LL.M. programs for business law, and (3) dual enrollment in business and law school, otherwise known as a JD/MBA. Which option is considered “the best?” Which option is the most expensive? Which leads to the highest post-graduation salary? 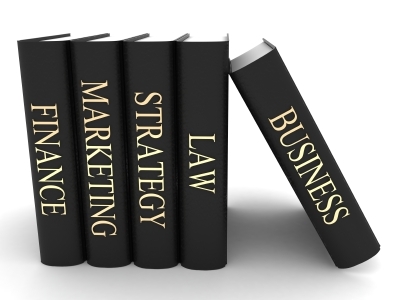 Below is a comparison of the advantages and disadvantages of the three most popular degree options for students interested in business law. JD-degree holders are eligible to take the bar exam in all states in the U.S.
*For context, an individual is able to enroll in a LL.M. program once they have received J.D. from an accredited law school and have successfully taken the bar exam. This program allows people to study a specific field of law that they are interested in. There are other options worth exploring in and outside of law, though these three programs are known for their business focus. Whatever path you decide to follow, just remember how your choice fits into your future interests in business law. The perfect program is the one that perfectly aligns with your priorities and goals in education. Blaine Elias is a Trinity junior from Northern Virginia. She is pre-Law, a double major in Public Policy Studies and Global Health, and pursuing a certificate in Information Science and Studies. Blaine is a writer for Juris.